I never imagine myself to have this wish list. I mean, I'm not a green type of person and I normally don't care what's in my skincare. Well except for Parabens, I'd prefer paraben-free products. BUT after I came across these brands and read countless of reviews of their products, I couldn't help myself to have them in my list. The brands include Antipodes, Michael Todd, REN skincare to name a few as of today. Is there even such a thing? 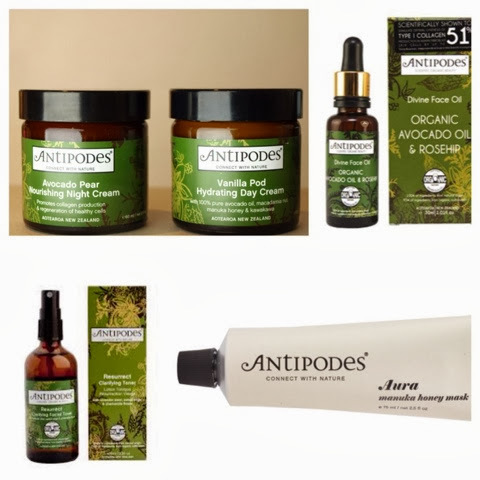 For Antipodes, I have a lot of their products that I want to try including their day and night cream, cleanser, mask and face oil and serums. I already bought their toner, their divine face oil and aura manuka honey mask are next in my list. 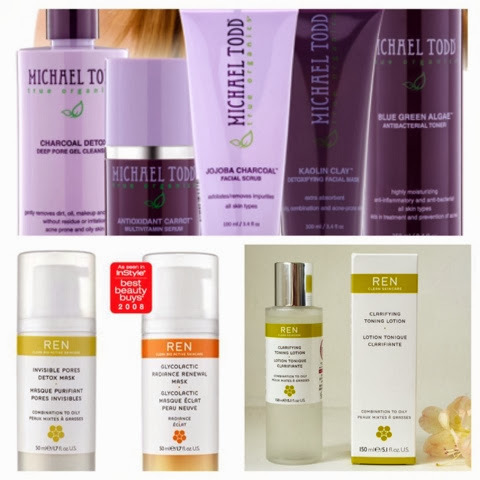 I also have bought Michael Todd's Charcoal Deep Pore cleanser and Blue Algae toner last month from their site. I heard a lot of good things about these two products hence the purchase. From all the reviews, masks from REN skincare seems to be superior than other brands especially their Radiance Glycolactic mask and Invisible Detox Pores mask. I've bought the latter and will buy the other next. Such a mask hoarder! Although I have heard of good feedbacks about REN and Michael Todd's products, I haven't heard of Antipodes. I also care about my skin care and I became aware of the parabens too. That's why I use organic products like deodorant and soap. Maybe I will check out if the above brands have cleanser and moisturizer for combination skin.